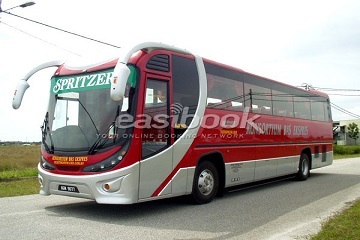 Konsortium Bas Ekspres (Malaysia) is one of the market leaders in the express bus industry. It is one of the most popular express bass across Singapore and Malaysia. 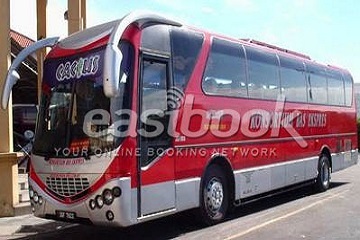 It offers a wide range of bus routes covering major cities and towns. 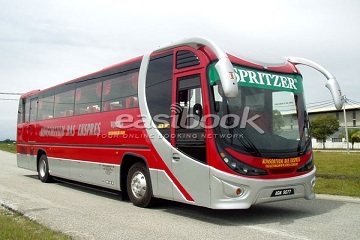 It offers 100 routes daily departures across Malaysia, Singapore and Thailand. 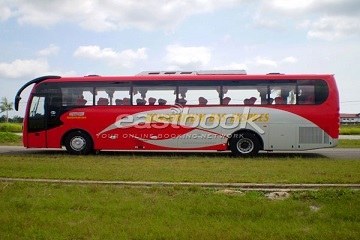 The company has more than 20 years experiences and have served millions of passengers to their desired destinations. 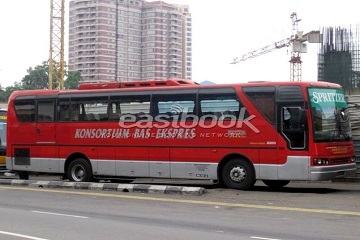 Konsortium Bas Ekspres offers buses departing from Pahang, Kedah, Kuala Lumpur, Perak, Penang and Johor daily to various cities in Malaysia. 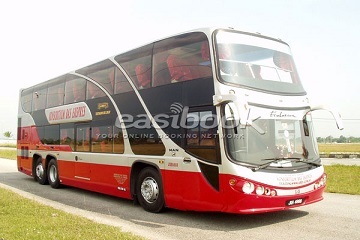 Besides, Konsortium also offers bus routes depart from Gold Mile Tower Singapore to Changlun Kedah, Sungai Petani Kedah, Bukit Kayu Hitam Kedah, Alor Setar Kedah and also Butterworth Penang. In addition, Konsortium Bas Ekspres also provides bus services depart to Hatyai from Singapore and also Terminal Bersepadu Selatan Kuala Lumpur. 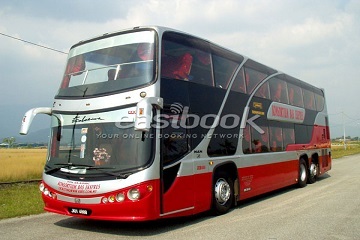 The buses operate by Konsortium Bas Eksrpes Malaysia are mainly 27 seaters single deck and double deck. 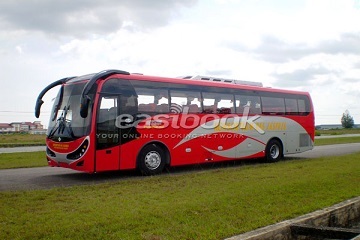 It has good reputation as one of the most reliable bus companies. Konsortium Bas Ekspres also takes pride in the quality of coaches that they provide. 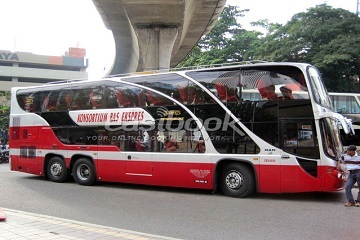 The coaches come with air conditioning and comfort seats. Besides, the drivers are well trained professional for the safety of the passengers. Lot 73 & 86, Jalan Logam 5, Kamunting Industrial Estate, 34600 Kamunting, Taiping Perak D.R. Malaysia. 6001, Beach Road #01-52B, Golden Mile Tower, Singapore 199589. 32 Prachathipat Road, Hatyai Thailand.